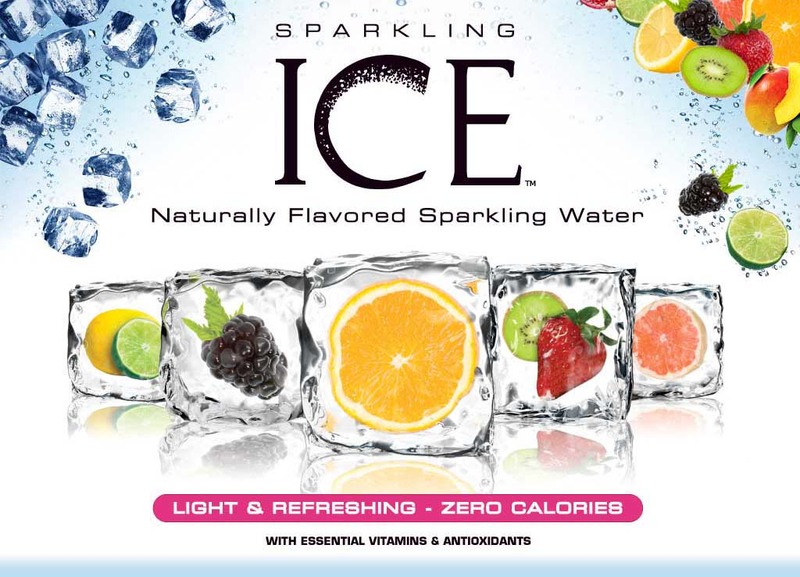 Sunday Fun Day Giveaway: Sparkling Ice Drinks! As I mentioned earlier, Chicago has been having some warm temps lately... and I'm sure it's only the beginning. Growing up, my parents would stock up on sodas (pop) so we could cool down with a cold one during the warm summers. Looking back, it probably wasn't the best drink to have on a hot summer day now that we know and understand the consequences of too much sugar and calories. Everything in moderation right? Sparkling Ice is made by the Talking Rain Beverage Company, located east of Seattle, Washington, in the foothills of the Cascade Mountains. Talking Rain has been dedicated to producing healthier, refreshing beverages for over twenty years. 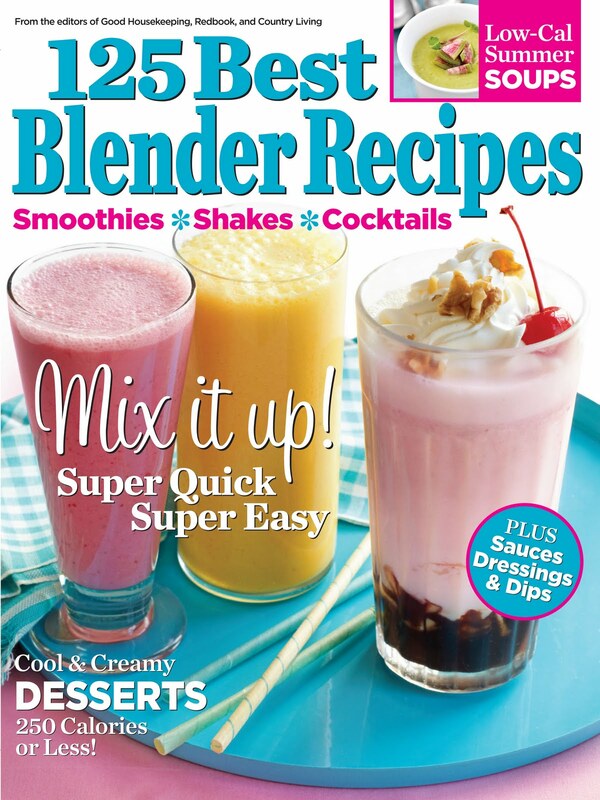 They pride themselves on creating beverage products of exceptional quality and value to consumers. The source water for Sparkling Ice is from their own deep, pristine, Artesian Spring originating in the Cascade Mountains. Other sources of their production are carefully selected to provide the lowest carbon footprint and the highest quality. Now that we know it's from natural sources, what else is in it? Much to my surprise, it's not just your everyday sparkling water. 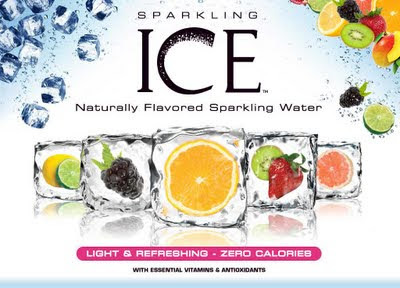 Sparkling Ice is actually loaded with essential B-vitamins, Vitamin D and antioxidants. So yes, there's health benefits to this drink as well! When I was in culinary school, I learned a little more about necessary nutrients your body needs such as these vitamins and antioxidants. These B-Vitamins help play a role in using the food you eat for energy your body needs. It also trickles down to helping maintain a normal appetite, healthy skin, good vision, overall nervous system maintenance and forming red blood cells. Vitamin D is one nutrient that we don't get enough of through food. In fact, we get much more Vitamin D through the sun (that is, if it comes out enough for us to even enjoy!) It's especially important for calcium absorption in our bones and overall health. As for the antioxidants, Sparkling Ice contains Green Tea Extract which is known to be an excellent source of antioxidants. These antioxidants are key in protecting our body from harmful molecules known as free radicals. They are the byproduct of our body's natural process and can also be caused my pollutants and environmental exposure. And that my friends, is a little replay of some of the things I learned in my nutrition class from culinary school... lol. Each bottle of Sparkling Ice is a perfect balance of sparking water, natural fruit juice, a touch of carbonation and enhanced with vitamins and antioxidants. There's a total of 6 refreshing flavors and the folks at Sparkling Ice will generously be sending a case to one lucky reader so they can sample all 6! What's your favorite drink to cool down with? Deadline: Saturday, June 11, 2011 at 12 midnight CST. 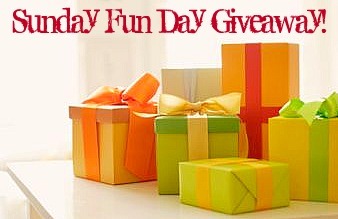 One winner will be randomly chosen by Random.Org's Interger Generator based on the number of your comment and will be announced on Sunday, June 12, 2011, within next week's Sunday Fun Day Giveaway. Good luck! With the temperatures being over 100 degrees here lately, my favorite drink to cool down with is water or gatorade! Believe it or not I have not had flavored water before! I haven't heard of these Ice drinks before. Would love to try them tho. Depending on the time of day, either a glass of iced tea or some peach sangria! Favorite drink to cool down with is club soda...I know not exciting but so refreshing! 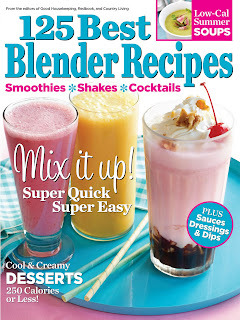 Occasionally, I will add lemon/lime or pomegranate juice. Yummy! all time top notch very favorite is a frozen Coke........But I am trying to drink more water! Favorite of flavored waters is Izze grapefruit. But I cannot find it often. I'll admit to loving an ice-cold microbrew on a sunny day after work! It's been in the 90s this past week - water has kept me going! My favorite drink to cool down with is a Coke Slurpee from 7-11. You can't go wrong with that on a hot day! Ice Blue Raspberry lemonade kool-aid!! .. no i'm not 5 years old!I'm 34..
My favorite is unsweetened iced tea with lemon! Honestly, My most favorite drink all the time is an ice cold cup of lemon water. sooo refreshing. Hey Kool-Aid Man! A cold glass of sweetened kool-aid was a fun refreshing drink in the hot summer of Texas! Best thing to cool me down with is just plain ice cold water! I can down a gallon a day or more especially in the summer. I'm a big fan of 1/2 lemonade & 1/2 iced tea. Although, living in the south, I have to specify "unsweet tea". I would say water and raspberry lemonade..the best! Water with lemonade flavored Crystal Light in it. I drink it constantly. My favorite drink to cool down with is Iced Tea! I love to drink milk bubble tea to cool down! I love me some good ole Southern Sweet Tea. It's 110 degrees here today and I could chug a whole liter of sweet tea right now. Wish you would make a Blueberry Sparkling Ice Beverage. That would be da bomb!!! Sparkling Ice flavored drink - lemonade and pineapple coconut. I love the sparkling Ice Grapefruit Love it! 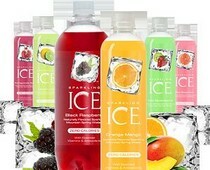 I love Sparkling Ice the Grapefruit is my favorite I LOVE IT. i drink either it or one of the citrus flavors or diet coke.